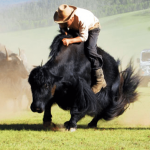 Spending a few days in Mongolia, but only in the city Ulaanbaatar? 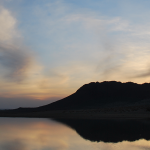 While the heart of Mongolia is out on the countryside, there are still plenty of things to do in the capital. A bustling part of the city where you’ll find plenty of shops for clothing, electronics, and other merchandise. A bit more on the expensive side of things. You’ll find high end fashion designer labels or if you don’t feel like shopping, enjoy the newest blockbusters at the Urgoo cinema inside the mall. The place where most middle-class Mongolians go to shop once in a while. You’ll find electronics, clothing, books, souvenirs, groceries, pretty much everything. If you like haggling and a bit of adventure, go here. You’ll find all kinds of stuff for discount prices, however just be careful of pickpockets. Looking for gifts for your family and friends? 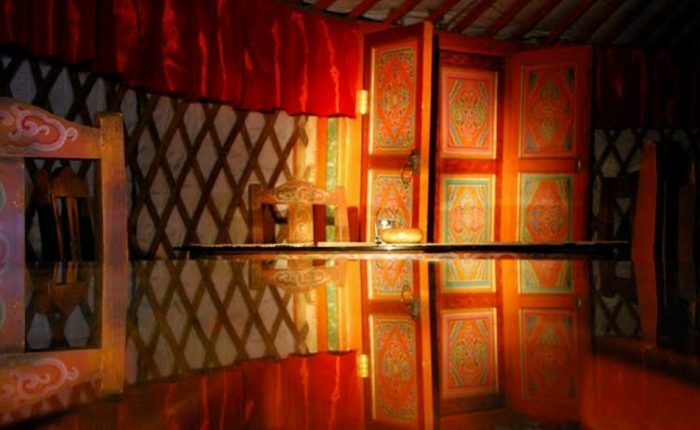 Find the most authentic Mongolian souvenirs at Souvenir house. One of the first few European pubs that was established in Mongolia with a nice patio outside. 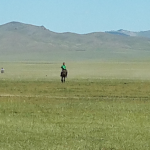 The world cup, Naadam event, Olympic viewings are hosted here. One of the newer pubs. 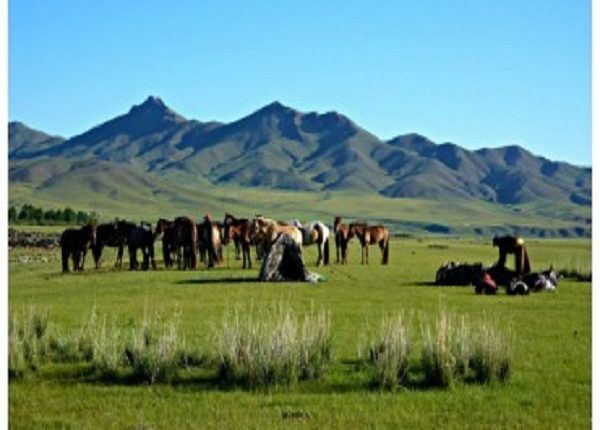 It’s common to see tourists and Mongolian locals alike during the evening. A well established pub near the circus that has been around for decades. Situated in the famous Huuhdiin 100 street, you can find affordable beers and delicious European foods. If you are visiting Mongolia, you have to go to the main square. Elders, adults, and kids all gather here for any festivals, concerts, and other events. Just outside the Central Tower and about 2 minute walk from the main square, you’ll find the statue of Marco Polo and a small garden. You don’t have to be religious in order to appreciate the beauty of the Buddha statue near zaisan. If you want, you can climb to the zaisan memorial later. About two hours drive from the capital, you’ll find the giant statue of Chinggis Khaan riding his horse. Not only is it a statue, but you will find Tsonjonboldog museum. About two hours drive from the city you’ll find Terelej. 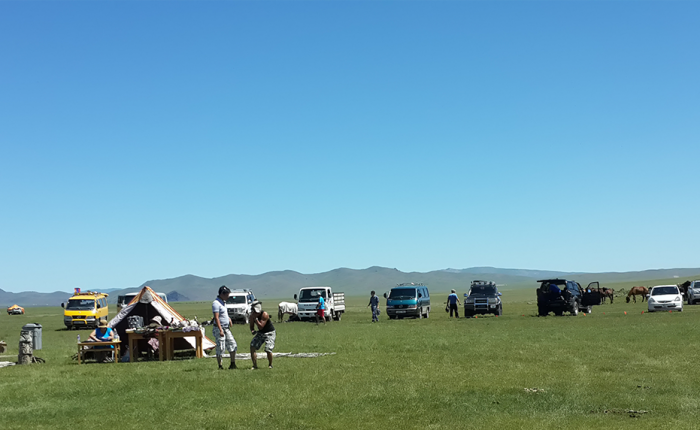 Not exactly the Mongolian countryside, but this is the closest you will get if you are only spending time in Ulaanbaatar. 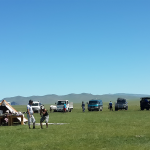 If you enjoy hiking in foresty hills, spend a day hiking in the Bogd Khaan Uul.